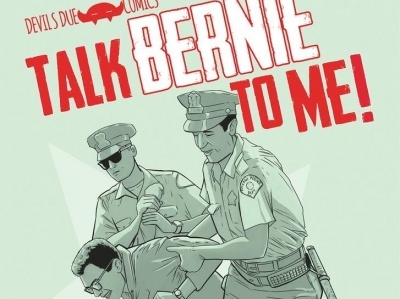 This week’s home entertainment offerings include the highest-grossing film in the DC Extended Universe, Barry Jenkins’ follow-up to his Oscar-winning Moonlight, an underrated biographical film about the greatest comedy duo in screen history, plus a powerful Oscar-nominated film about a young boy mired in the slums of Beirut, and an anime superhero film along with a full slate of anime offerings. 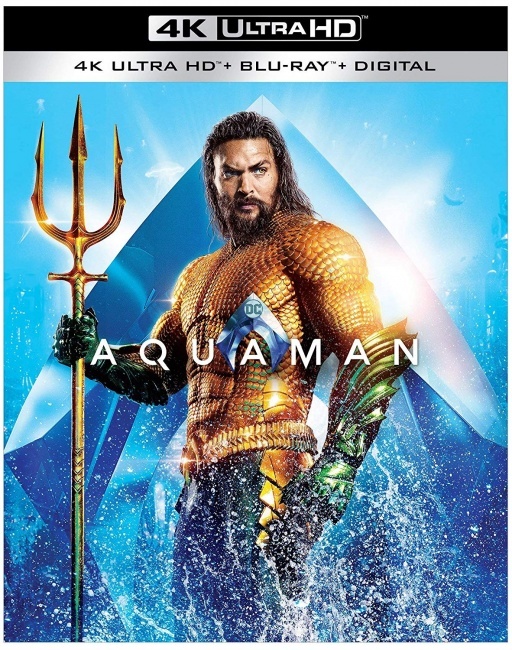 This week’s biggest release is James Wan’s Aquaman (Warner Bros., “PG-13,” $28.98, BD $35.99, 4K $44.95), a sprawling undersea pulp fantasy with all the quirky fun of a classic Flash Gordon comic strip. 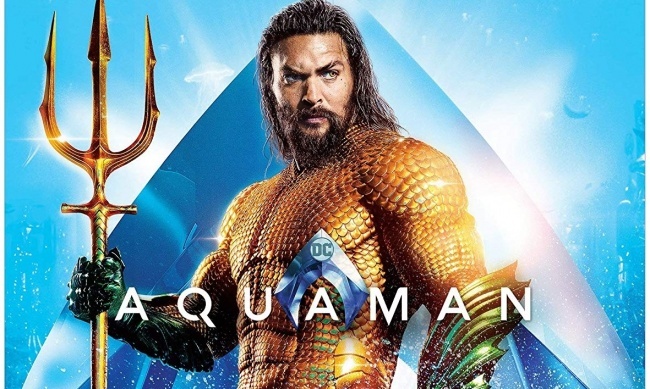 Lighter and more buoyant in spirit than previous DCEU films, Aquaman is an entertaining “summer movie/popcorn flick” that proved to be the big winner at the 2018 holiday box office sweepstakes. 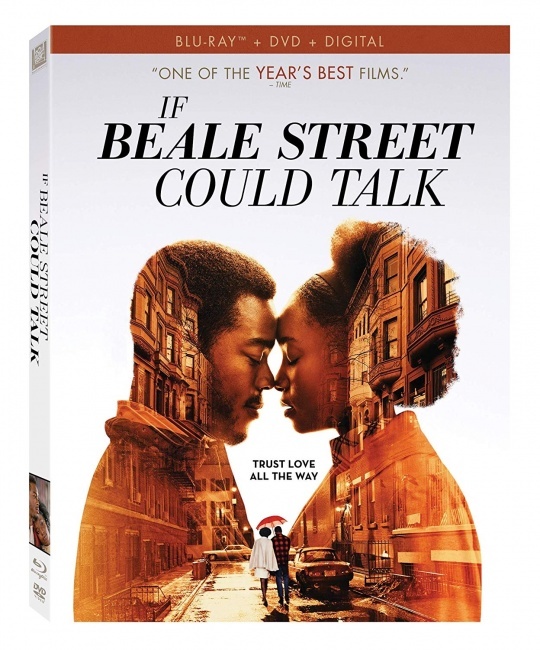 For those who like art house films there is Barry Jenkins’ adaptation of James Baldwin’s If Beale Street Could Talk (Fox, “R,” 119 min., $29.98, BD $34.98), a follow-up to the director’s Oscar-winning Moonlight that is in some ways an even better film, especially in the scenes with Regina King, who was a worthy winner of this year’s “Best Supporting Actress” Oscar. 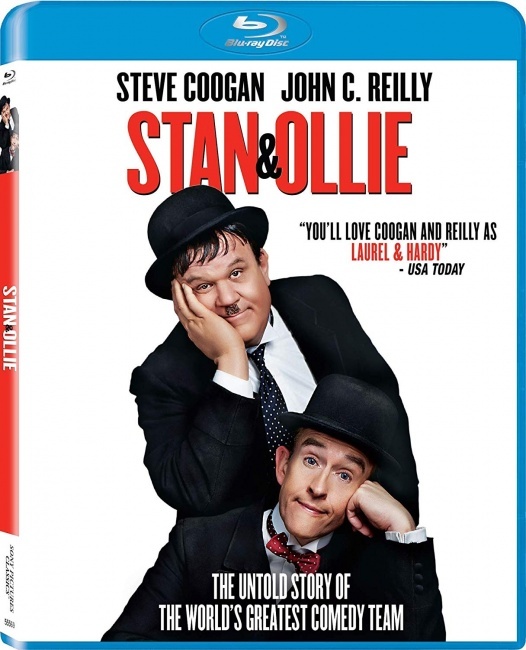 Another movie worthy of consideration, though it didn’t get much love at the box office or at award time, is Stan and Ollie (Sony, “PG,” 98 min., $25.99, BD $34.99), a bittersweet film about the waning years of the great comedy duo’s career. Most of the action takes place during a lengthy tour of English music halls in 1953, the last time the duo worked together. Steve Coogan and John C. Reilly are excellent in this slice-of-life tribute to perhaps the screen’s greatest comedy duo. Also out this week is Second Act (Universal, “PG-13,” $29.98, BD $34.98), a modestly-budgeted romcom starring Jennifer Lopez that manages to make a case that “street smarts” often prove more valuable in business than college credentials. 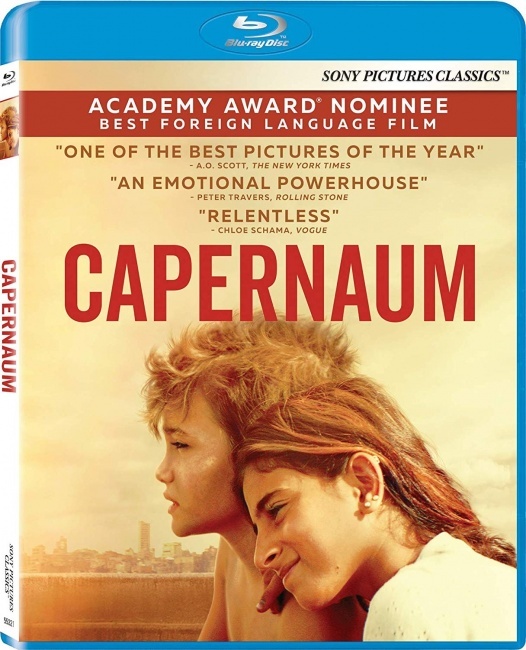 Yet another film worthy of attention is Nadine Labaki’s Capernaum (Sony, “R,” 121 min., $24.98), a gritty documentary-like feature about a 12-year-old boy from the slums of Beirut, who sues his parents—and believe me when you see the film you will understand that he had reasons—and that his parents weren’t the only ones who mistreated the boy and his sister. Another lean week in this category. 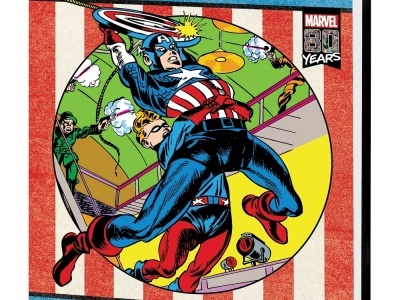 Thanks to the rise of streaming and the proliferation of cable channels showing older TV series, the TV on disc market has shrunk even faster than the rest of Hollywood’s DVD/BD offerings. 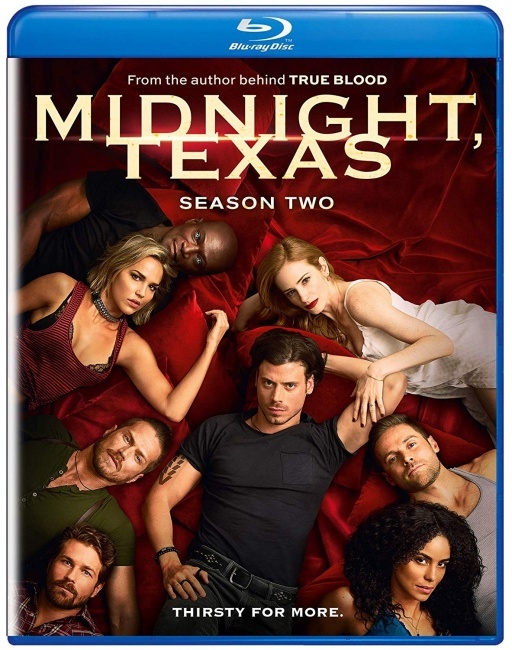 One release of interest this week is Midnight, Texas: Season 2 (Universal, 378 min., $39.98, BD $44.98), the final season (at least on NBC) of the supernatural drama based on a series of novels by Charlaine Harris, whose Southern Vampire Mysteries were adapted into the True Blood TV series. While Midnight, Texas is no True Blood, it does have its fans, and might even find a new on a streaming service or cable channel. The only other item of interest is The Wayans Bros.: The Complete Fifth Season (Warner Bros., 488 min., $29.99), which contains the final season of the groundbreaking sitcom. 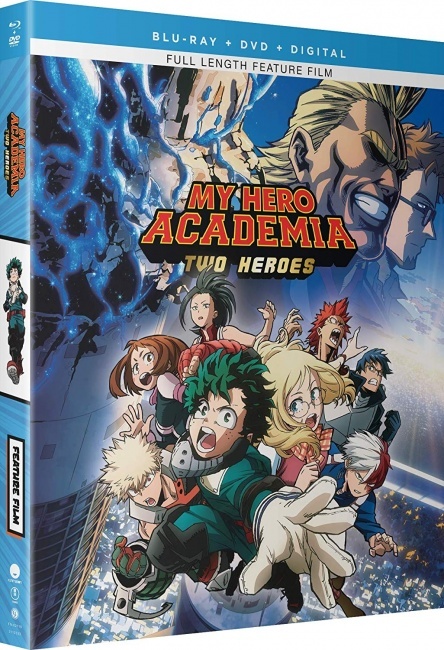 After a bit of a dry spell for anime releases there are a lot of offerings of interest this week including the anime superhero film My Hero Academia: Two Heroes (Funimation, “TV-14,” 96 min., $29.98, BD/DVD Combo $34.98). Based on the manga by Kohei Horkoshi, this well-received 2018 animated feature from Bones takes place between the second and third seasons of My Hero Academia anime series. Other compelling releases include Star Blazers Space Battleship Yamato 2202 Part 1 (Funimation, “TV-14,” 325 mn., BD/DVD Combo $64.98, LE $84.98), which includes the first half of the 26-episode 2018 Star Blazers 2202 TV series from Xebec based on the classic Space Battleship Yamato anime from Yoshinobu Nishizaki and Leiji Matsumoto. 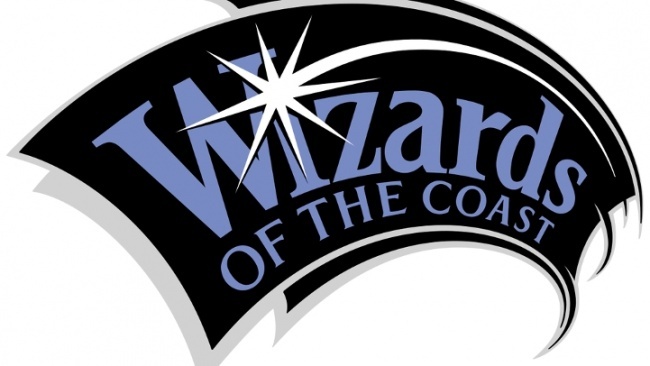 The Limited Edition includes a rigid box that will hold all 26 episodes plus a 40-page art book, and 8 cards. Also from Xebec is the 2018 anime TV series Full Metal Panic: Invisible Victory (Funimation, “TV-14,” 300 min., $64.98, LE $84.98), which collects the latest installment in the sci-fi, military action Full Metal Panic franchise. 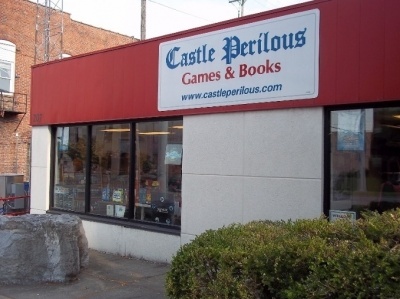 The Limited Edition comes in a special rigid box. 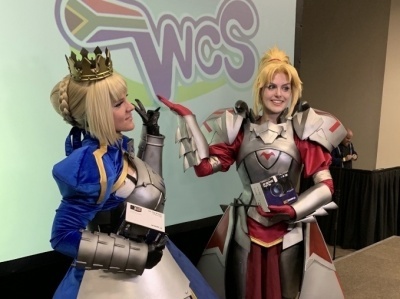 Mecha fans will want to check out Darling in the Franxx, Part 1 (Funimation, “TV-14,” 300 min., $64.98, LE $84.98), a 2018 series from Studio Trigger, which has won several awards including “Best sci-fi or mecha anime of 2018.” The Limited Edition comes with art cards, an art book, and a rigid chipboard box. Also due on Tuesday are: Katana Maidens Toji no Miko Part 1 (Funimation, “TV-14,” 300 min., BD/DVD Combo $64.98), which collects the 12-episode 2018 series that is part of a multi-media franchise; Legend of Galactic Heroes: Die Neue These (Funimation, “TV-14,” 300 min., $64.98), which collects the 12-episode 2018 sci-fi actioner from Production I.G. 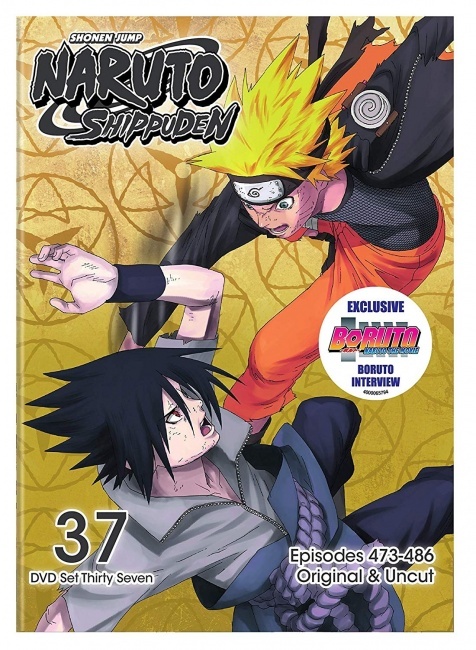 ; and Naruto Shippuden Uncut Set 37 (Viz Media, “TV-14,” $39.99), which collects episodes 473-486 of the long-running martial arts saga, which will conclude with Set 38. Another anime release of interest to some is MFKZ (Universal, “TV-18,” 93 min., $22.98, BD/DVD Combo $29.98), a Japanese-French co-production based on the adult science fiction comic book, Mutafukaz by Guillaume Renard (published in English by Titan).